Hey y'all! I have a new to me brand of soak off gel polish to show you today! Brrriiiiight Piiiinnnkkk! I love neon and I love pink, so this is my jam right here. This neon went on in two easy coats, cured in my LED lamp for 30 seconds. I topped this with the Candy Coat top coat. 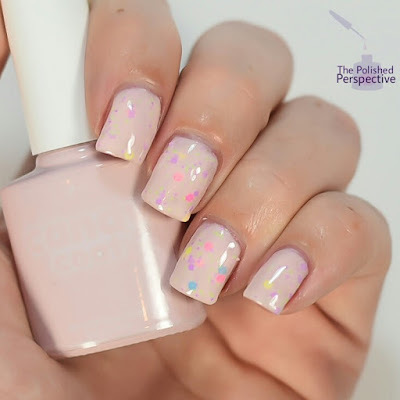 This one is a light pink crelly with pastel glitters. So, the formula is okay. You really have to be careful with these to do a super thin coat or the glitters will cause it to look lumpy. My swatch is shown in four coats plus top coat. I'm going to describe this color as a dark, dusty rose shade. 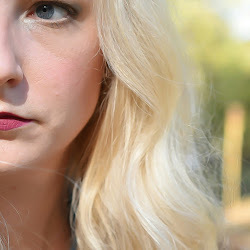 This one is awesome for fall. The formula on this one was great. My swatch is shown in two coats plus top coat. Overall, I like this brand of gel polish. The removal process went well for me. I buffed the Candy Coat top coat off, then soaked, and easily scraped it off. Wear time went well. I put 076 on five days ago on my right hand, and it's still going strong without any lifting or chipping. 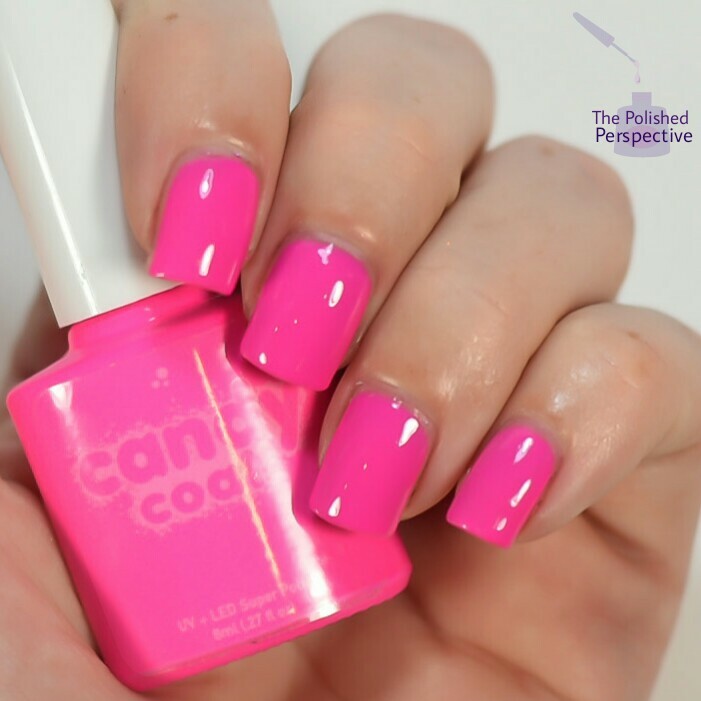 Check out Candy Coat gel polish at lovecandycoat.com! that hot pink is amazing. I am all about the neons. Oh man, that hot pink is stellar! I really wanted to love Candy Coat 492, but four coats is brutal. Another vote for the hot pink! I love that neon pink! Fantastic colors! That bright pink makes me miss my summer colors! 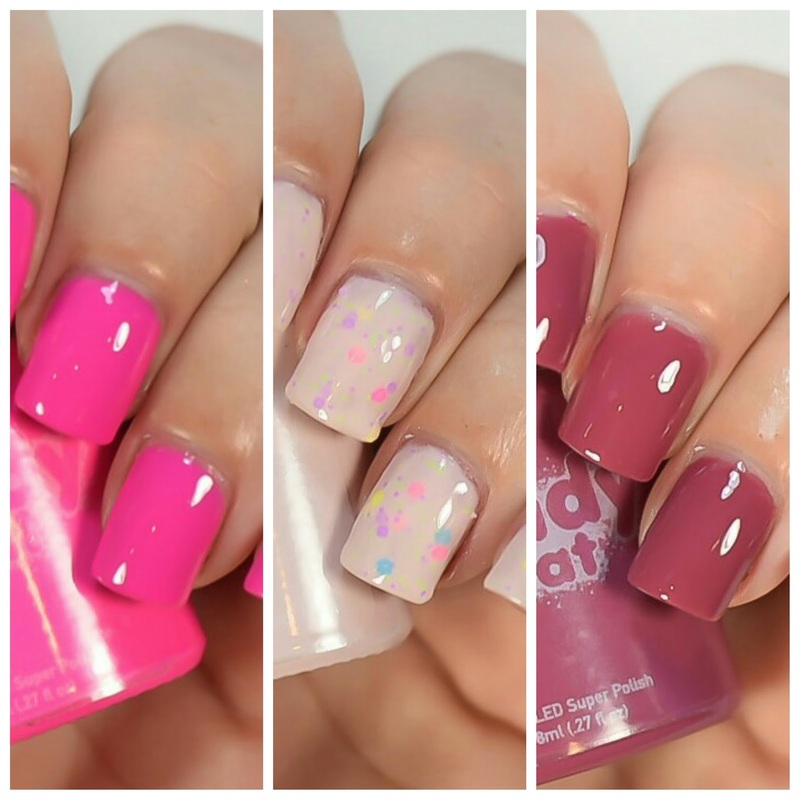 Pair the hot pink with the crelly with glitters for the perfect combination! Gorgeous! That neon pink is amazeballs!! I'm loving that dusty rose, oh my. I need to try gels at some point! If I wore gels I'd be all over that hot pink! I love the bright pink but the crelly is a total miss for me.